Helping children reach their reading potential. Many students struggle with learning to read. Struggling readers need explicit, systematic phonics instruction. To provide this, teachers often need carefully crafted materials. 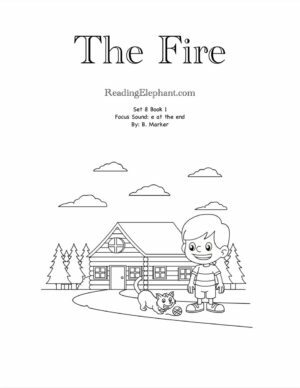 Reading Elephant is dedicated to offering the most essential systematic phonics materials. 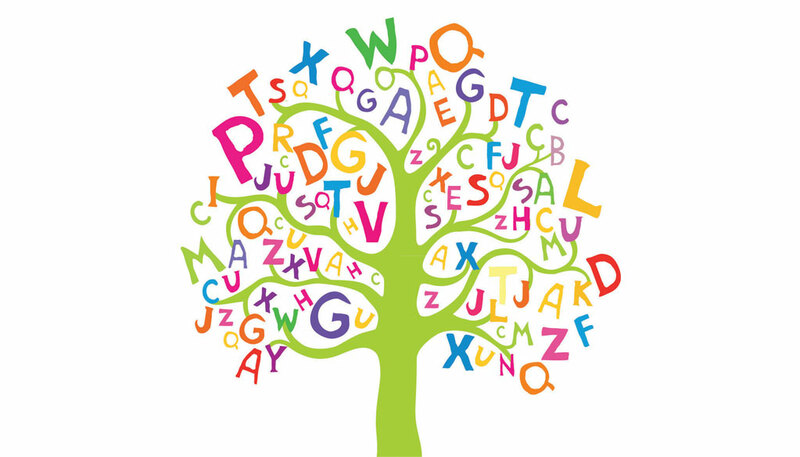 To target your student’s phonics weaknesses, it’s helpful to have access to a good word list. 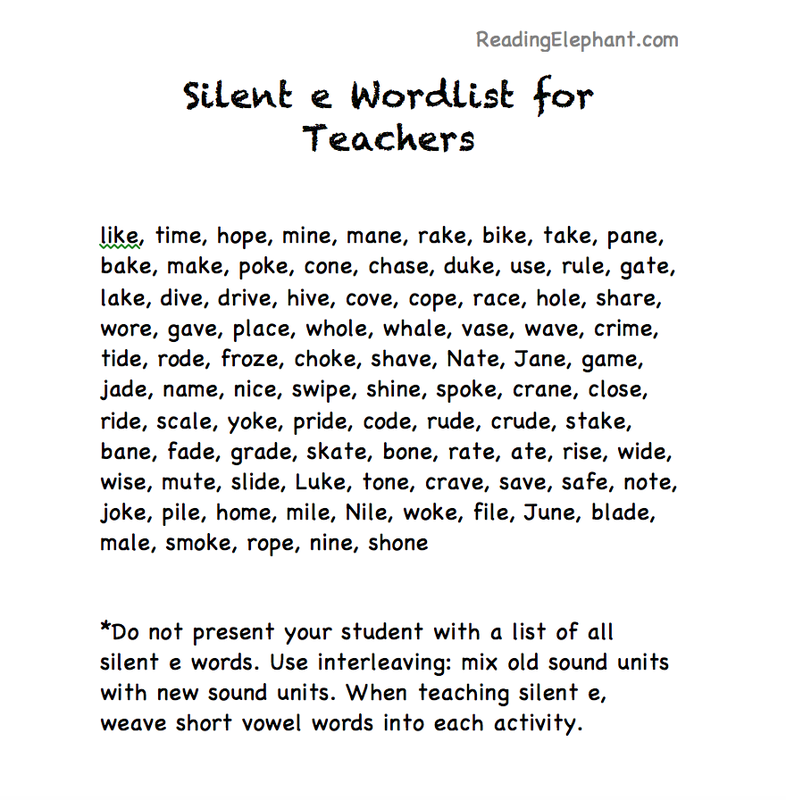 In this post, I’m sharing a silent e word list and a silent e phonics book. For this silent e word list for teachers, please click on the link provided below. Word lists help students learn to read sound-by-sound. In essence, they help students develop decoding skills. By presenting students with a list, you take away their crutches: their tendency to look at the pictures or guess at the words based on context. There are a couple aspects that make a good word list for students. To start, you need to create a word list with about 20 words. For very beginning readers, make a list of 10 words and have your student read the 10 words in two separate 5 word activities. 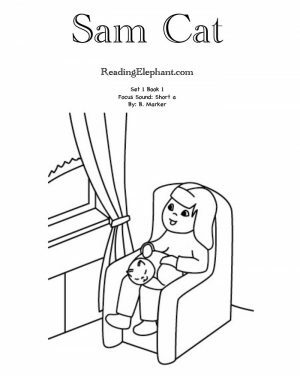 Aside from very beginning readers (who are learning to read hat, cat, met…etc. ), stick with 20 words. Thus, in general, to create the best silent e word list, write down 20 words. Also, use interleaving. What is interleaving? In interleaved lessons, the teacher mixes old phonics sounds with the new phonics sound. In this way, the student doesn’t guess at the sound patterns. The student can’t predict what will come next, so she decodes sound-by-sound. 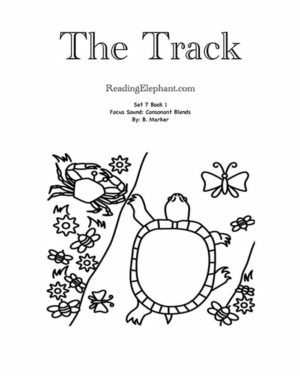 Reading elephant offers systematic phonics books that guide struggling readers through the most common phonics sounds. As the teacher, you simply follow the phonics books series. A new sound pattern is introduced with each new set. Check out our phonics library. For this Free silent e book, click the link provided below. 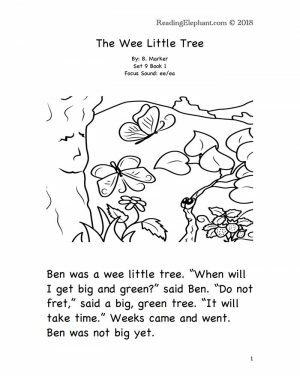 If you like the free silent e book, please check out our systematic phonics books. 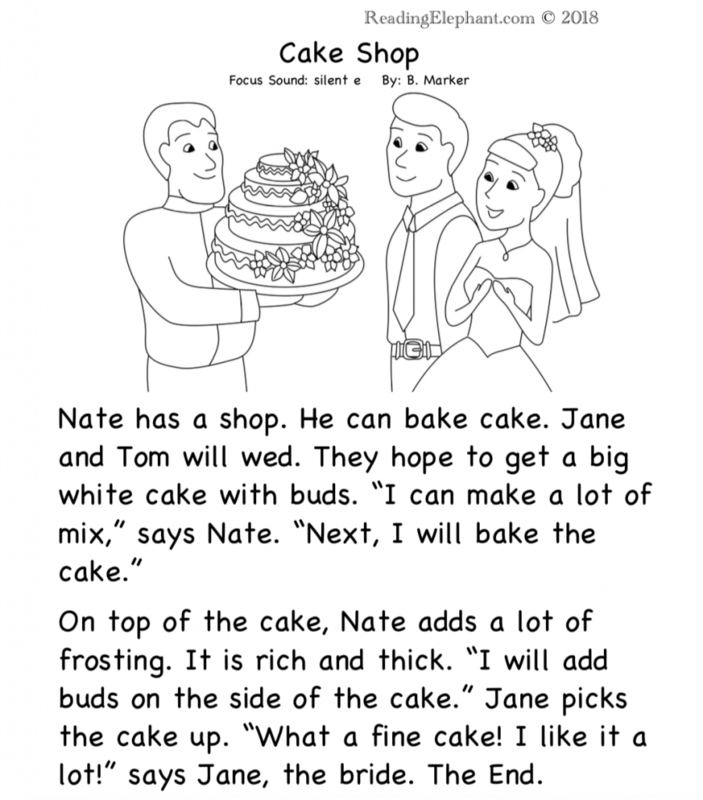 Our phonics books allow students to systematically learn the code.